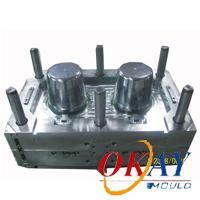 Pail mold, (OKAY-96) - Taizhou Huangyan Okay Mould Co.,Ltd. Being a leading manufacturer of injection molding in China, we offer complete range of molding products. In our showroom, there are plastic injection molding, plastic molding, mold tooling, thermoplastic injection molding, injection molded parts, magic mop, plastic mould, plastic injection molding, and commodity mold series. 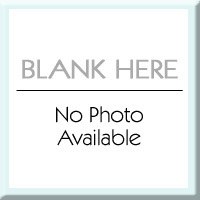 Pail mold is one of our commodity mold products. Widely used for a variety of fluids and flowing materials, pails are commonly used as shipping containers. For companies who produce a large amount of pails, Okay Mould can be your good partner for designing pail molds for you. Adopting international advanced system like CAD/CAM/CAE in mould design and injection moulding, we also use professional software such as Pro-Engineer, Solidworks, Unigraphics, IDEAS, CATIA to increase our quality.